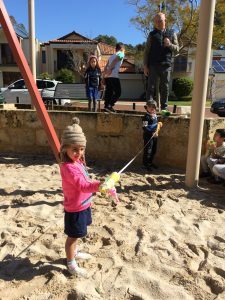 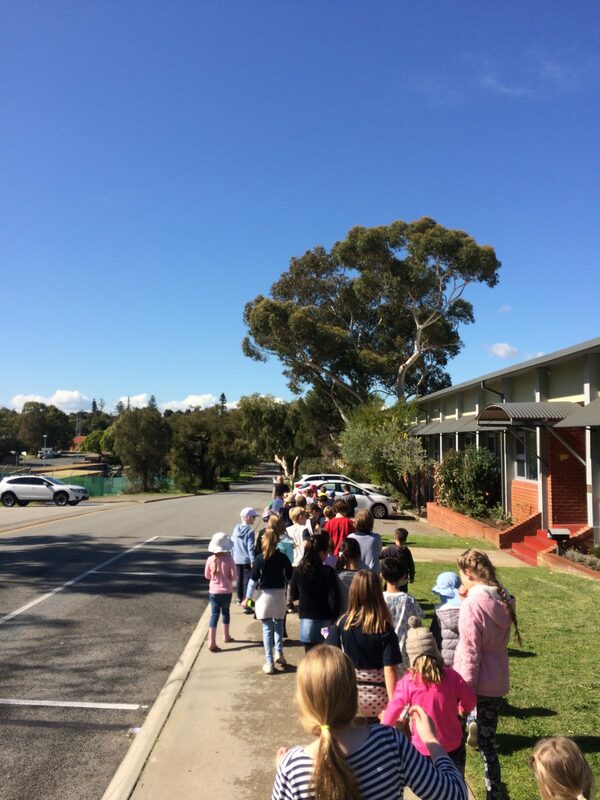 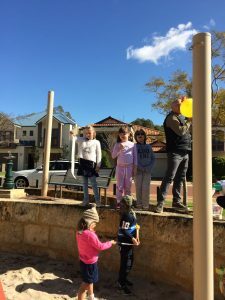 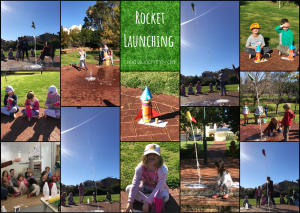 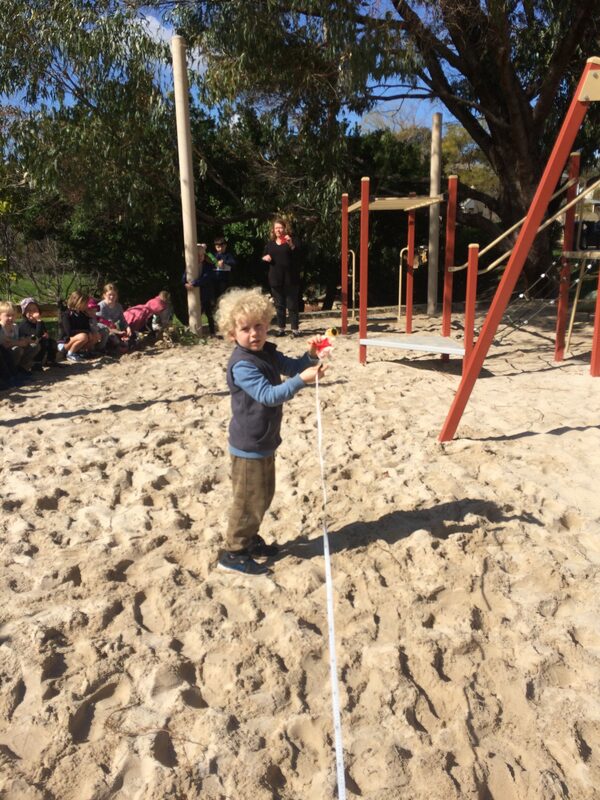 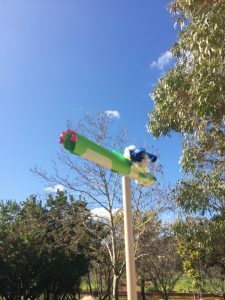 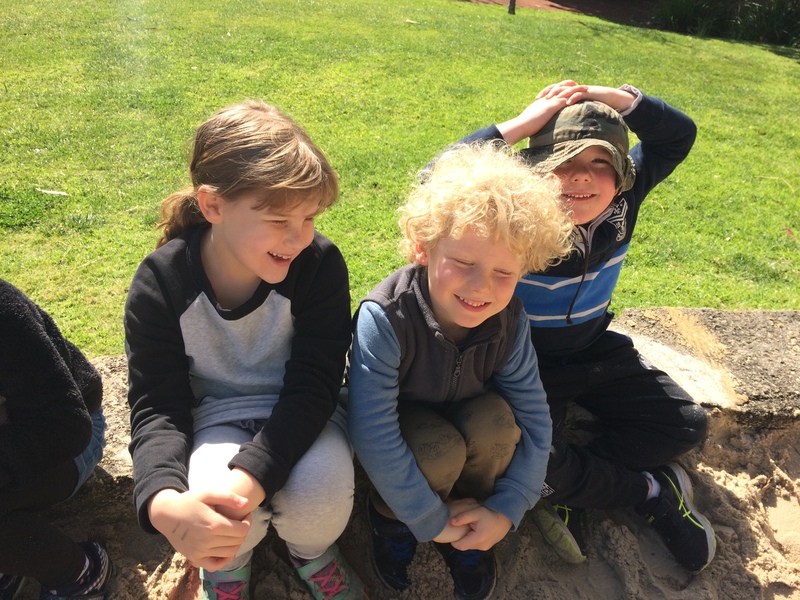 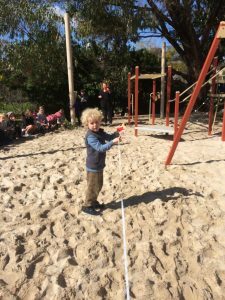 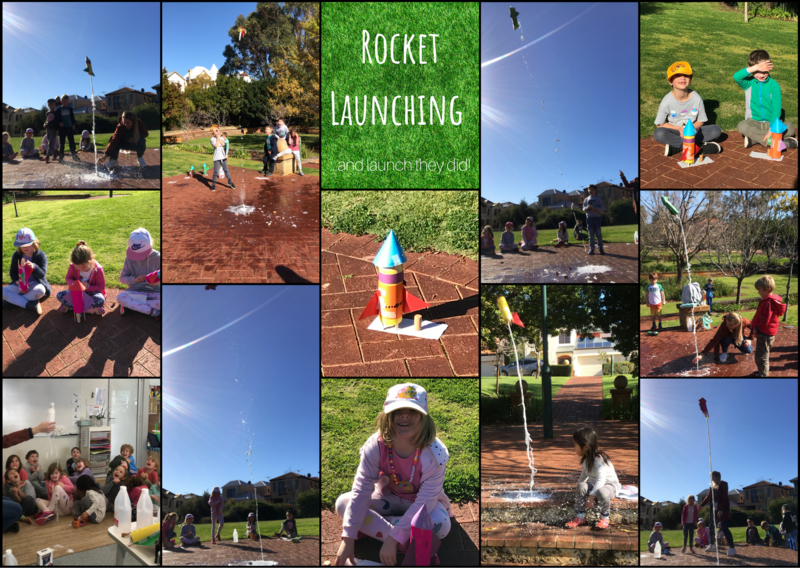 The Pre-Primary classes with their Year 3 buddies had a wonderful time launching rockets in the local park to measure distance and test their designs. 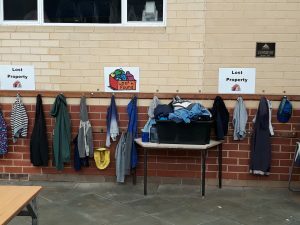 A large volume of lost property is building up at our school. Please view the attachments and check the “Lost Property” next to the Library. 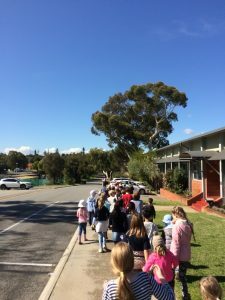 Clothing items not collected will be sent as a donation to the Good Samaritans. 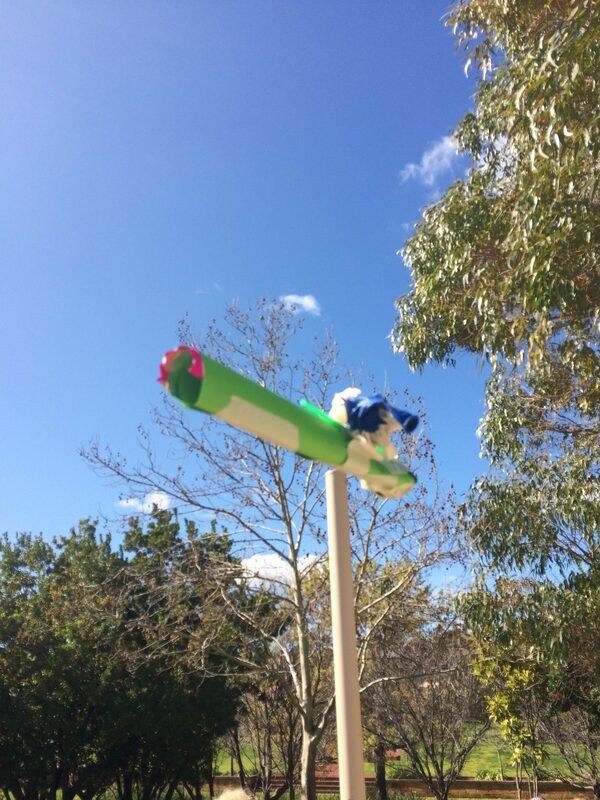 For more valuable items please enquire at reception.